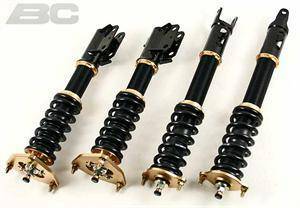 Dodge Viper Coilovers. 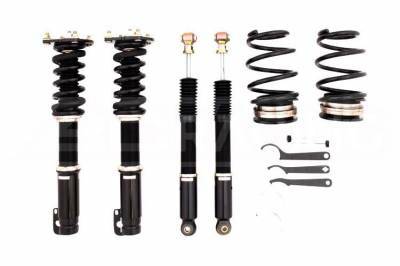 Adjustable Coilovers for Dodge Viper 94+ by KW Suspension. 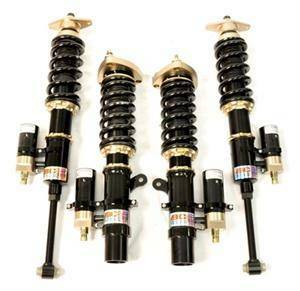 KW Viper Coilovers are available in Variant 2 for Dodge Viper RT10 GTS SRT10. 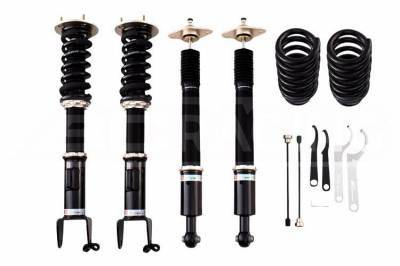 Full adjustability on ride height and dampening force included.